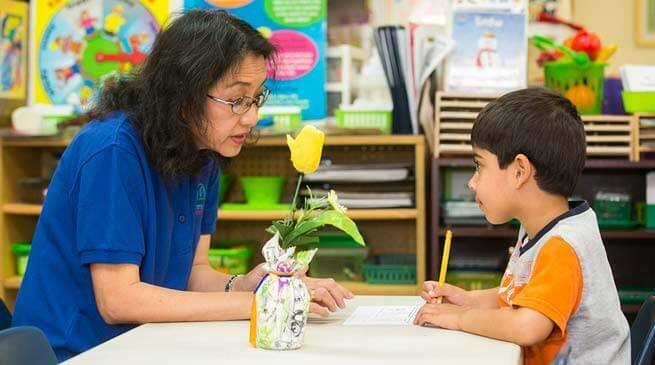 Our Primary program is designed to meet the physical, cognitive and social needs intrinsic to each child, and to nurture the child to learn and thrive. The Primary Program participates in 2-3 fields trips and 3-5 outreach programs a year. The purpose of these programs are to enrich and teach our students about culture, hygiene, science, our physical environment, etc.